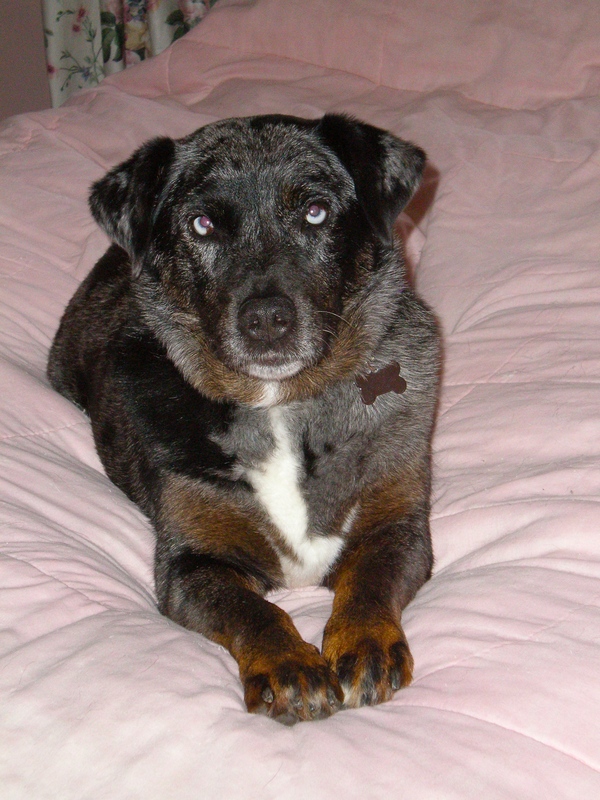 A long-sought government program titled “No dog left behind” has been approved. Dog owners must always take their pets along when they drive somewhere. Motels must always accept dogs. All restaurants must allow dogs. 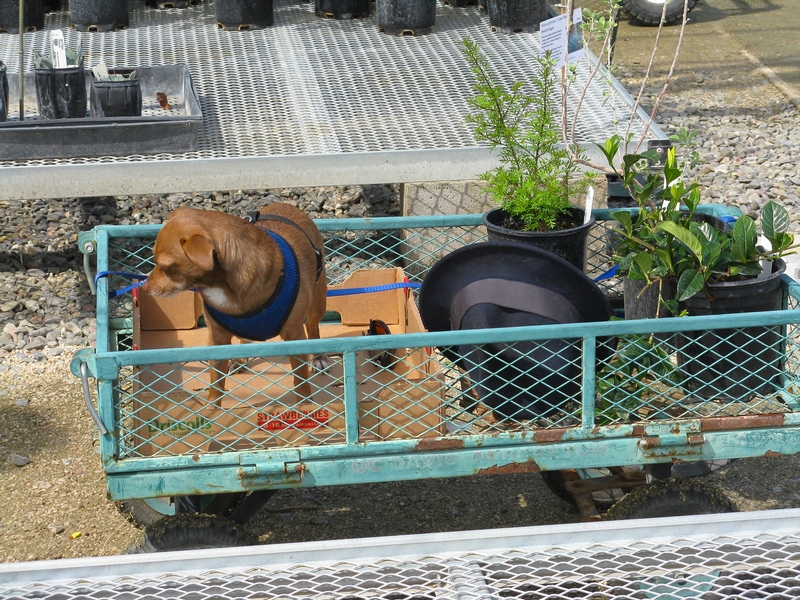 Nurseries must allow space in their plant-hauling carts for companion dogs. Car makers must include dog water and food holders in all new vehicles, just as they do cup holders for the humans. Vehicles must be equipped with sensors that automatically turn on the air conditioning or lower the windows if temperatures rise to a level unsafe for canine passengers. This family quickly adapted to the new requirements. 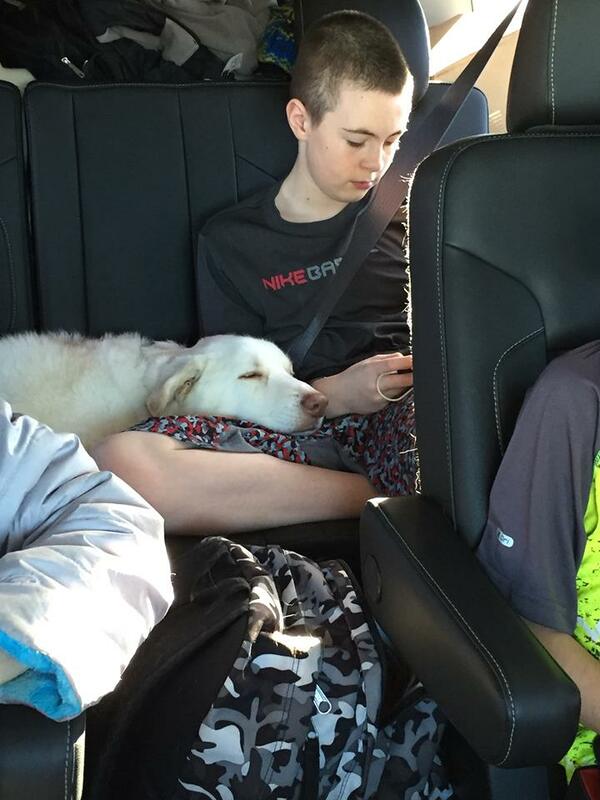 The child and the two dogs are treated equally as they prepare for a long journey. Another section of the new law requires that movie theaters must allow seats for dogs so they can sit next to their humans. Dog treats must be offered at the snack bar. 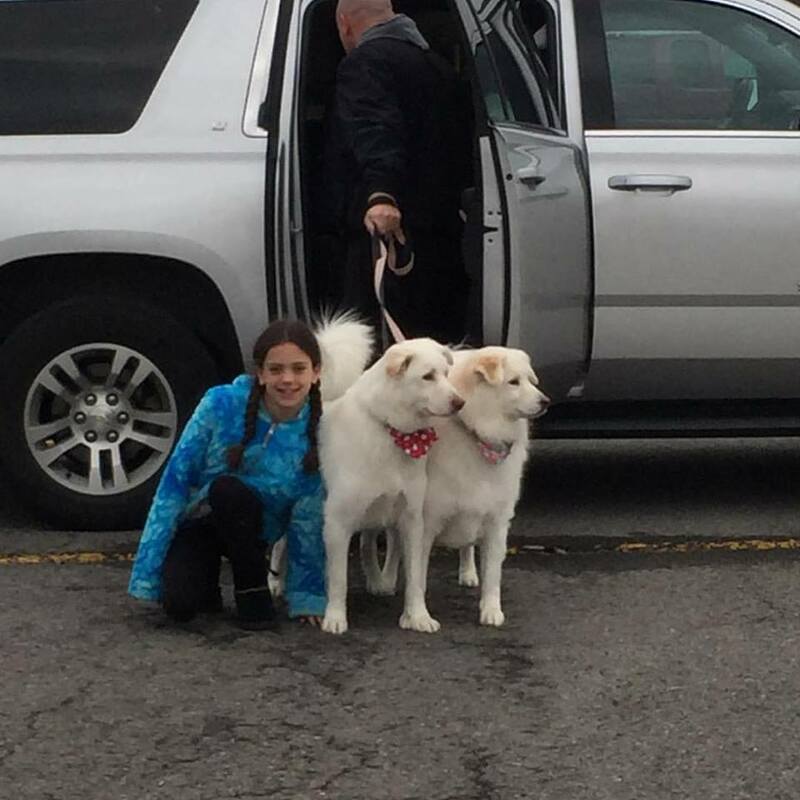 School districts must expand their facilities so children can take favorite puppies to class. Hospitals, except for operating rooms, must permit dogs, as it has been shown this leads to faster convalescent periods for patients. All employers must allow workers to bring their dogs to work. Every office building, factory and other facility must offer dog-walk parks. 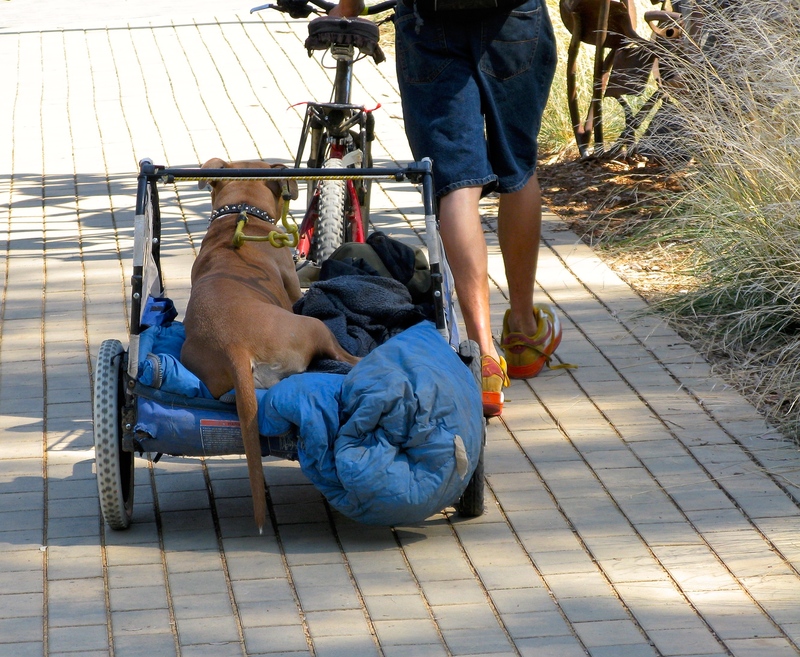 Every city must offer pedestrian dog carts for those who don’t have cars. Following the success of No Dog Left Behind, cats have set their sights on lobbying for equal rights.